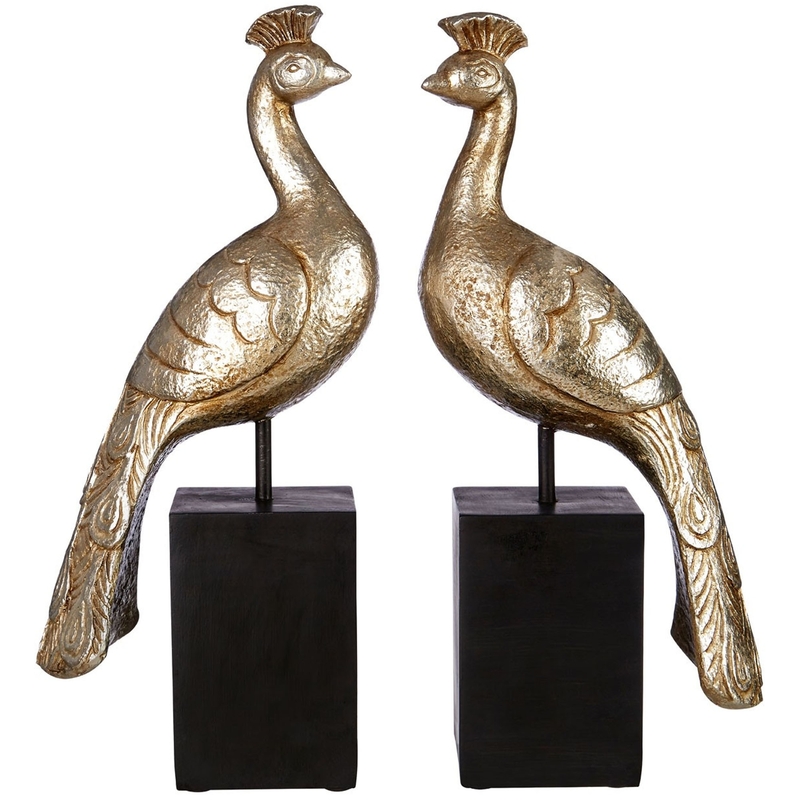 Make your home feel a lot more fashionable and furnished by introducing these beautiful Complements Peacock Bookends. They have a lovely design that take a very minimalist stand, making it contrast with a beautifully detailed ornament of a peacock. The contrast of the black and gold colour even further enhances the golden colour.